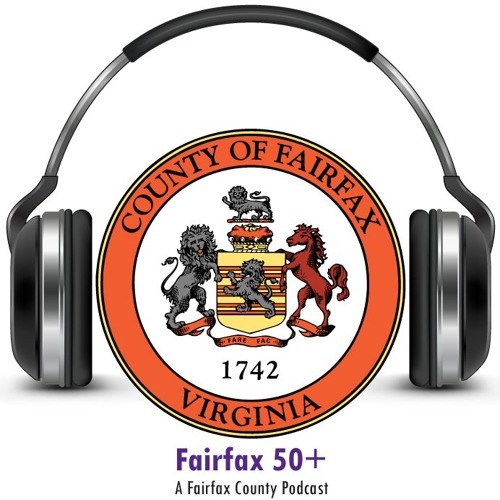 Fairfax 50+ is a podcast series featuring discussions on issues, services and activities of interest to residents 50 and over. On this edition, host Jim Person talks with Sonia Gow, founder and president of the Parkinson Social Network. She’s here to talk about Parkinson’s Awareness Month in April. This year's theme is, "Start a Conversation." You can find out more about the Parkinson Social Network including where and when the cafes and educational events take place at www.parkinsonsocialnetwork.org. You can find the county’s older adult services, recreation and community engagement opportunities by calling 703-324-7948, TTY 711, Monday - Friday, or by going online to www.fairfaxcounty.gov/OlderAdults. When you’re online, be sure to subscribe to the monthly Golden Gazette newspaper, Caregivers Corner Online e-newsletter as well as Fairfax 50+ E-News. To listen to other county podcasts, visit www.fairfaxcounty.gov/podcasts. For more Fairfax County news and events, visit www.fairfaxcounty.gov/news. You also may call 703-FAIRFAX, that’s 703-324-7329, weekdays between 8 a.m. and 4:30 p.m.